We work in compliance with the self-monitoring health program based on the principles of Hazard Analysis and Critical Control Point (HACCP). 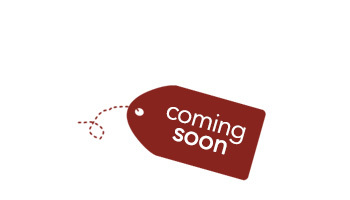 This we conduct through the prerequisites of hygiene and traceability as an instrument to ensure the safety of the food that we put into the market place that is available to the consumer. This name refers to the whole thread which is made up of the style and stigma. 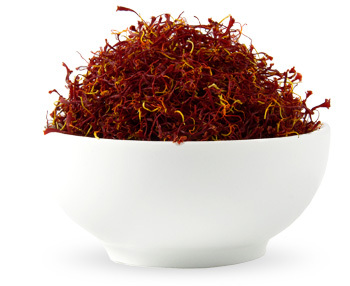 It is the length of the style that determines the three different categories of saffron. 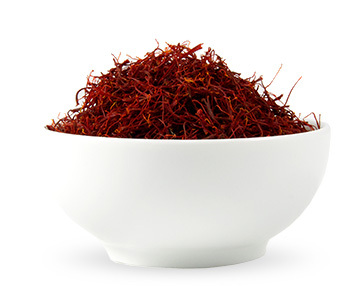 Saffron in its natural form. This is the red part of the thread (Stigma) which is produced through an elaborate process separating it from the style. 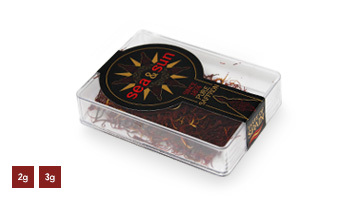 It is in this part that is concentrated all the active ingredients of saffron. This is produced by grinding the thread. 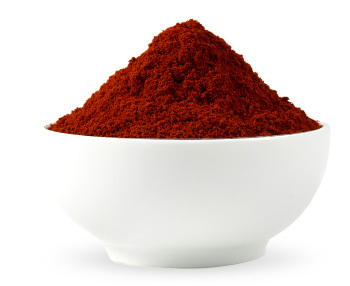 In this state it rapidly incorporates it's aroma, colour and flavour to our cooking. 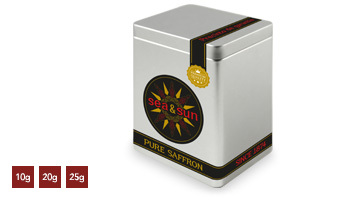 A lightweight container ideal for exporting, the saffron comes packaged in a transparent rectangular box that allows you to see the quality of the produce. 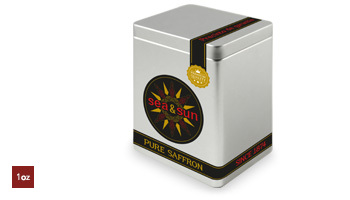 A traditional motif for a Gourmet line, saffron is packaged in a reusable glass jar. 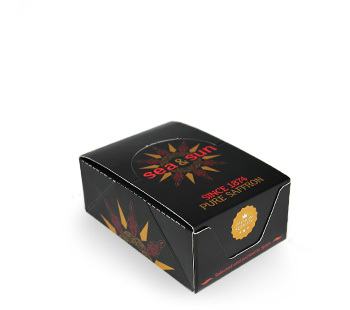 An ideal container for large quantities, it maintains the condition of the produce in this hermitically sealed tin. 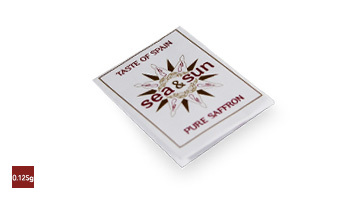 The saffron comes in a traditional one unit dosage paper purse. 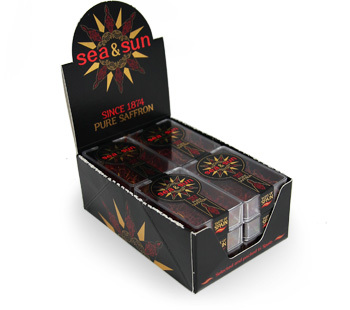 It is made from recyclable and biodegradable material and is available in blister, metal box and carton options. 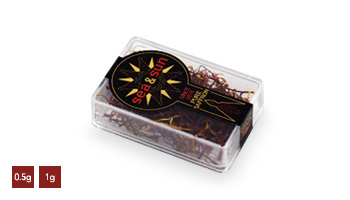 For an attractive point of sale, a display case for plastic containers of saffron, paper purses or vials of ground saffron. 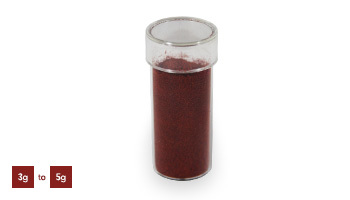 Another lightweight container ideal for export containing ground saffron in a transparent plastic tube which allows you to view the quality of the produce within. 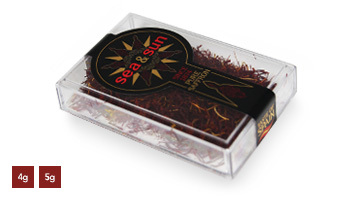 An attractive cardboard display case for plastic boxes of saffron, it contains 12 units with exception for the 8g and 10g boxes that come in units of 10. An attractive cardboard display case for saffron in glass jars. 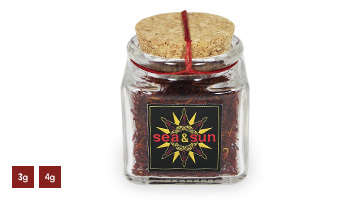 It contains 12 units of small jars or 9 units of large jars. 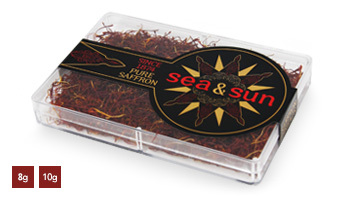 An attractive cardboard display case for blister packs of ground saffron or Saffron threads containing 12 units. Are you ready? 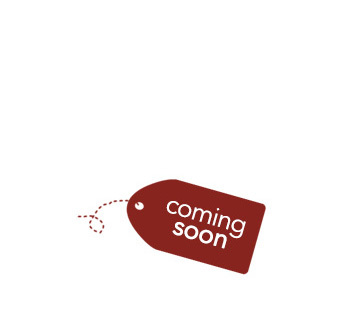 Then, let's buy!